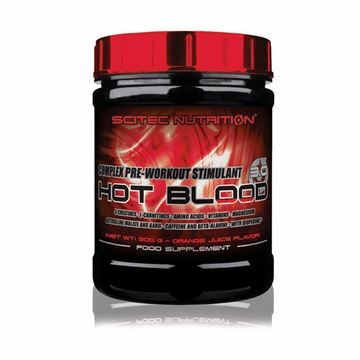 NeuroCore® is the most explosive, super-concentrated pre-workout stimulant available! Unlike the other guys, NeuroCore features potent key ingredients in clinically studied amounts for maximum strength to deliver extreme energy, intense focus and superior workouts. NeuroCore contains a 3.2g clinical dose of beta-alanine in 2 scoops, to enhance the muscle- and strength-building process. NeuroCore is formulated with a research-tested dose of pure L-citrulline instead of L-arginine for intense, long-lasting muscle pumps. L-citrulline has been shown in research to reach superior peak plasma arginine levels compared to a larger dose of L-arginine. 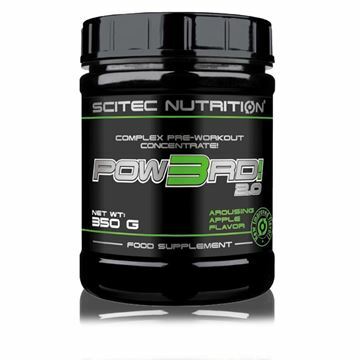 A highly potent and unique creatine known as creatine HCl has been infused into the formula. Creatine is clinically validated to amplify gains in size and strength. 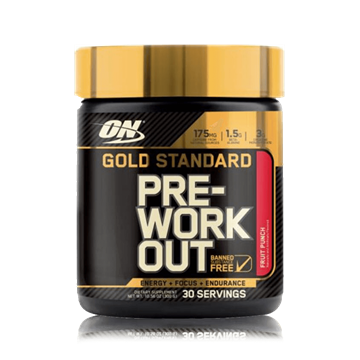 This precise 3g dose per 2 scoops won’t cause bloating and requires no loading phase. NeuroCore contains a powerful rhodiola extract. This adaptogen is standardized to phenolic compounds, such as salidrosides, and the 100mg dose of rhodiola extract in 2 scoops of NeuroCore has been shown to improve mental and physical fitness during times of stress.